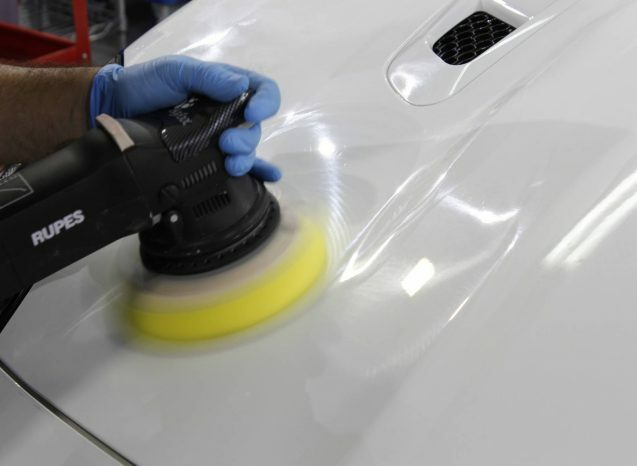 Over time, environmental factors as well as poor washing and maintenance practices, a vehicle begins to develop a range of defects which lead to the deterioration of the look and gloss of your vehicle. 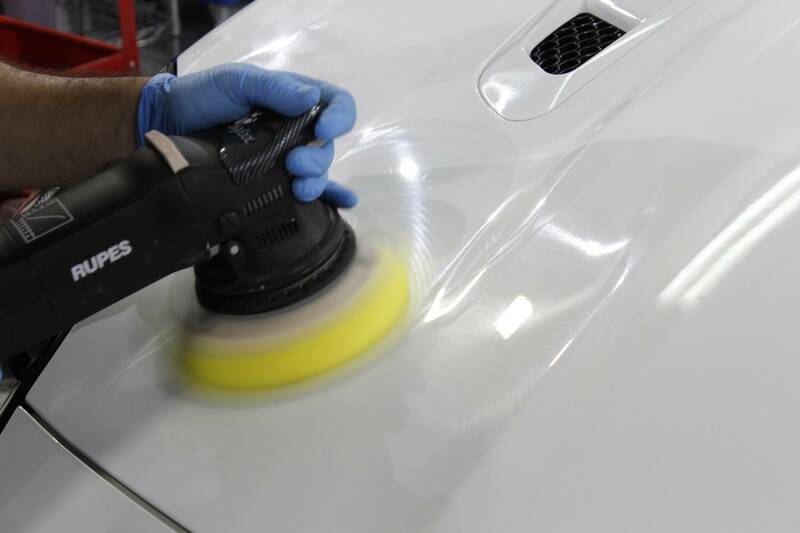 At Leading Edge, we provide a range of corrective and restorative packages to ensure that your vehicle is restored to its best possible condition. 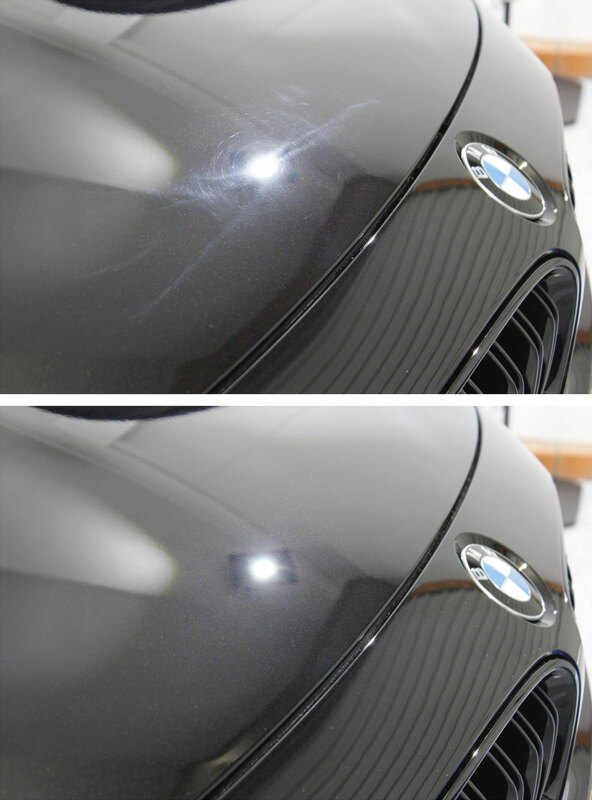 Further to this, all of our corrective and restorative packages include care instructions and advice to ensure that they remain as brilliant as the day they were detailed! In order to provide you with the best online experience, we have categorised our Corrective and Restorative packages. Leading Edge also provides customised solutions to suit all of our clients needs. 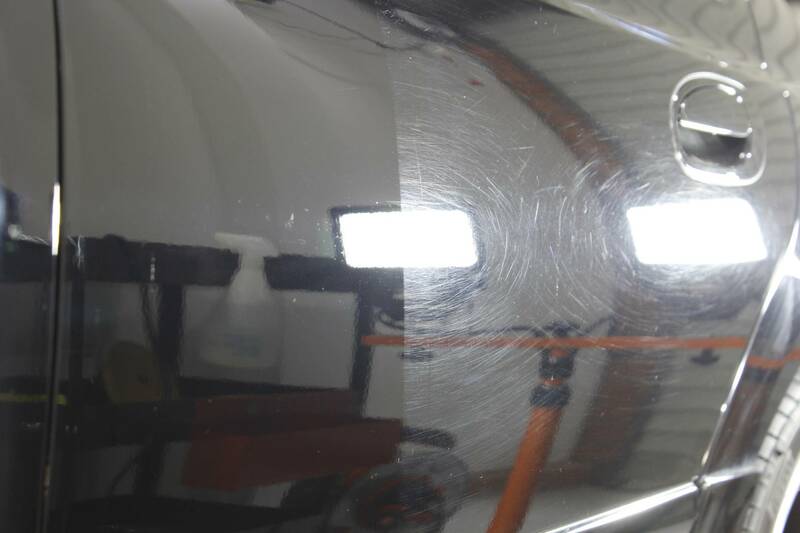 Such examples include complete removal of orange peel, wet sanding and scratch/chip touch up paint and more. Please contact us directly for such custom services! 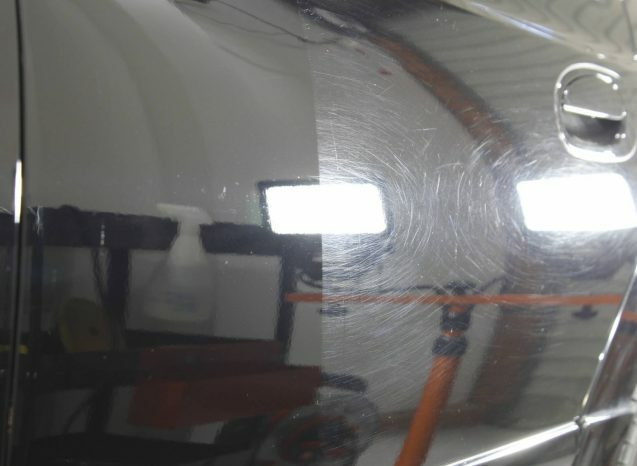 Paint Correction Permanent Swirl mark and Scratch Removal, Restoration of faded and oxidized paint, removal of hard water spots as well as showroom polishing and compounding. Headlight Restoration Overhaul yellow, faded and peeling headlights to crystal clear condition. 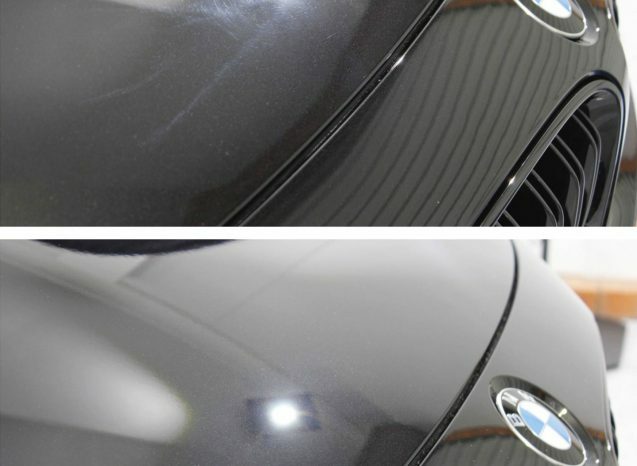 Plastics Restoration Restoration and conditioning of sun faded and greying exterior plastics.